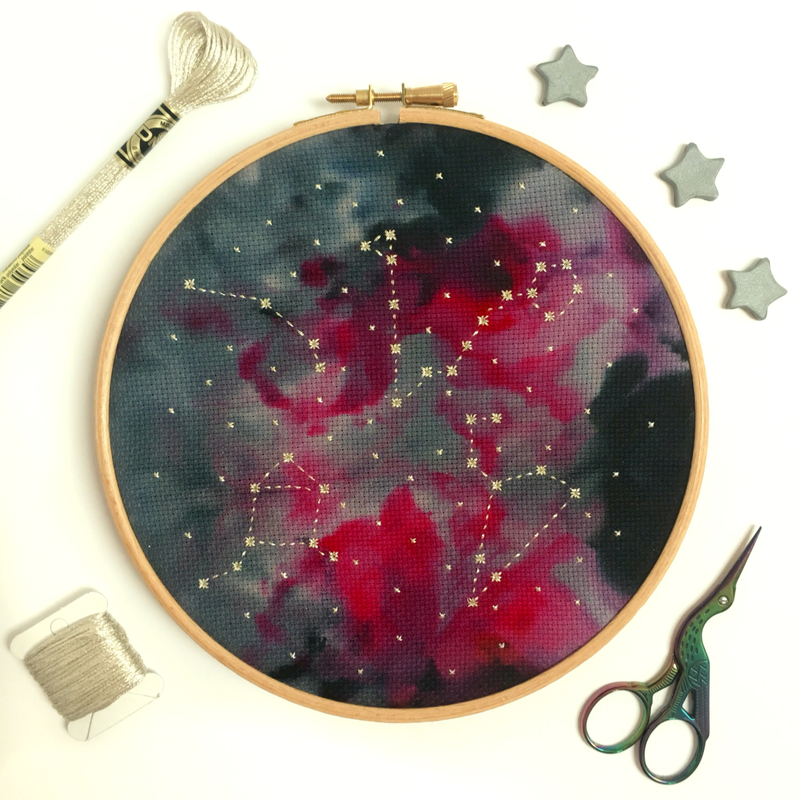 Celebrate your family with this Personalised Family Star Sign Cross Stitch Kit. 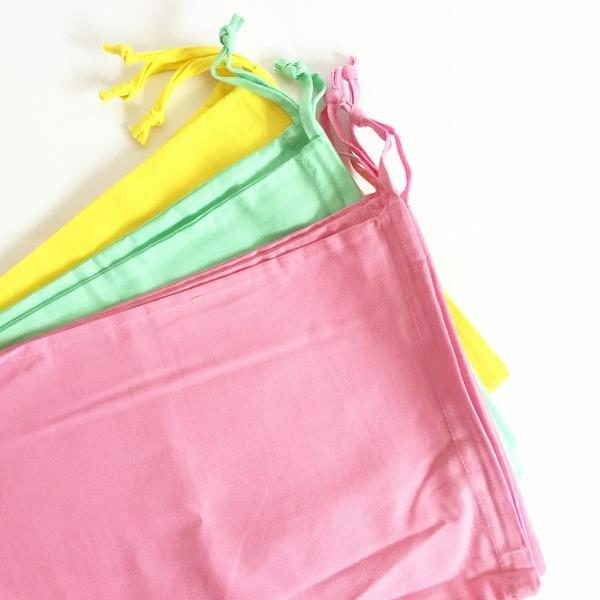 A family heirloom you can make yourself, this is something that you will treasure for years to come. Once it is stitched and framed, hang it proudly in your family home for all to see. This piece will be completely unique for you. 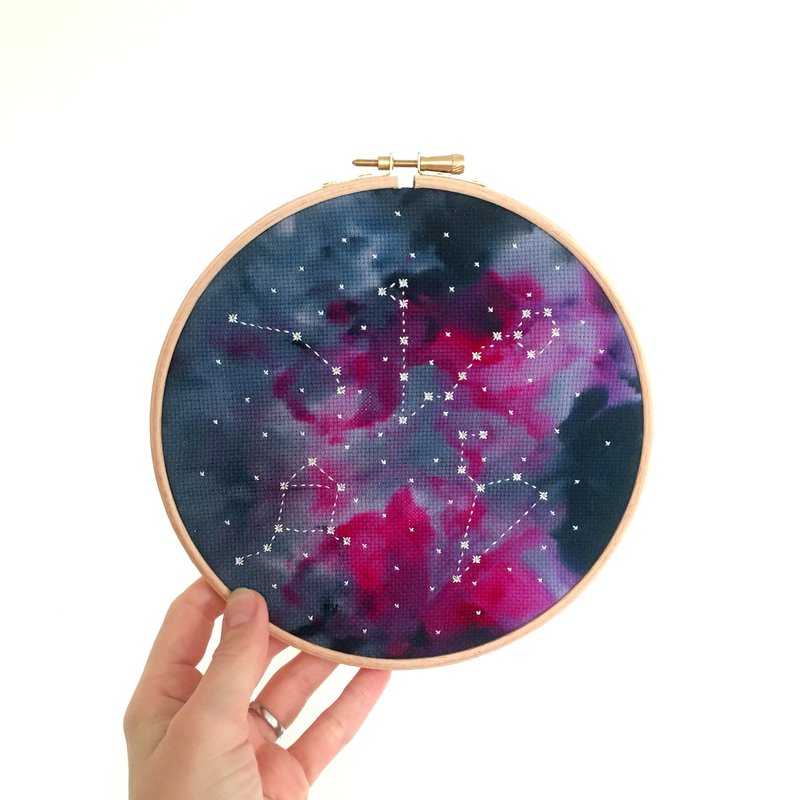 Each piece of aida has been hand dyed, so no two are the same and every pattern is personalised with up to 6 of your family’s star signs (for more than 6 signs please get in touch with a custom quote for your order). 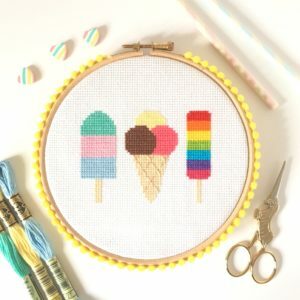 For your personalised pattern, please leave a note at the checkout with up to 4 signs for a 7 inch hoop and up to 6 signs for an 8 inch hoop and I will create your pattern you. I will try to add them to the pattern in the order you write them on the note (as long as they will fit). This design is stitched in light effects thread (metallic) which some people don’t like stitching with. 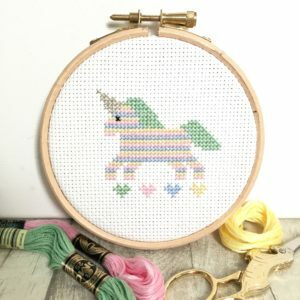 I condition all the thread before putting it in your kit, so hopefully this will make it easier for you to stitch with. I include the cotton version though, just in case.